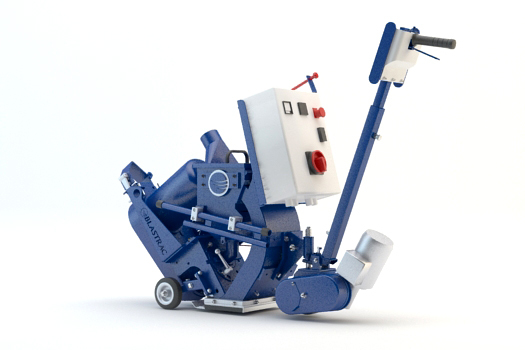 The Blastrac 1-8DPS30 shot blast-cleaning machine is perfect for small to medium-sized jobs. 1-8DPS30 is a heavy duty and reliable enough to be suitable for rental use. 1-8DPS30 is a walk-behind machine that when connected to an appropriate Blastrac dust collector provides a virtually dust-free, and friendly environment.